Johannesburg – It's that time of the year again when many local radio stations are introducing changes to their on-air lineup. First KFM announced Saskia Falken's return to radio after a 5-year hiatus, then Criselda Dudumashe let fans know that she will be leaving SABC radio after spending 14 years at the company. 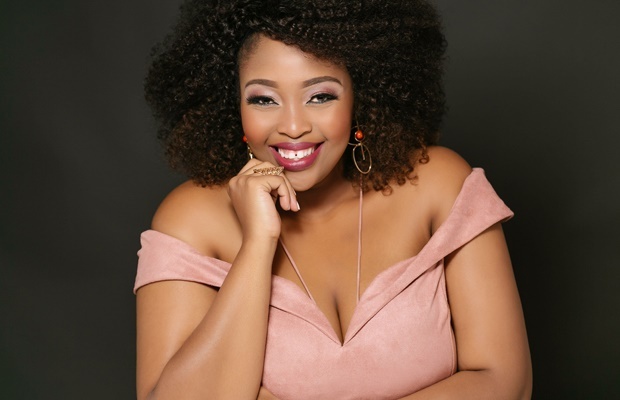 The latest change comes from Gauteng-based talk radio station 702 who announced that Early Breakfast show host Relebogile Mabotja would be waving goodbye to the station at the end of April 2019. 702's station manager Thabisile Mbethe said in a press statement: "Relebogile started out as a freelancer in 2012 and then moved on to present Early Breakfast. She became a significant part of the team as the station continued to evolve. Her energy and bubbly personality were a delight to our audience and the 702 team. We wish her well in the future." Reflecting on her time at 702, Relebogile says she has learned a lot in the past few years. "Five years ago I was a newbie in radio asking for a chance. Today, I can confidently say I have grown in leaps and bounds under great guidance and with the space to develop as a broadcaster. I take with me teachings and experiences unique to my first radio home." The station is yet to announce who will be taking over the Early Breakfast slot once Relebogile leaves.